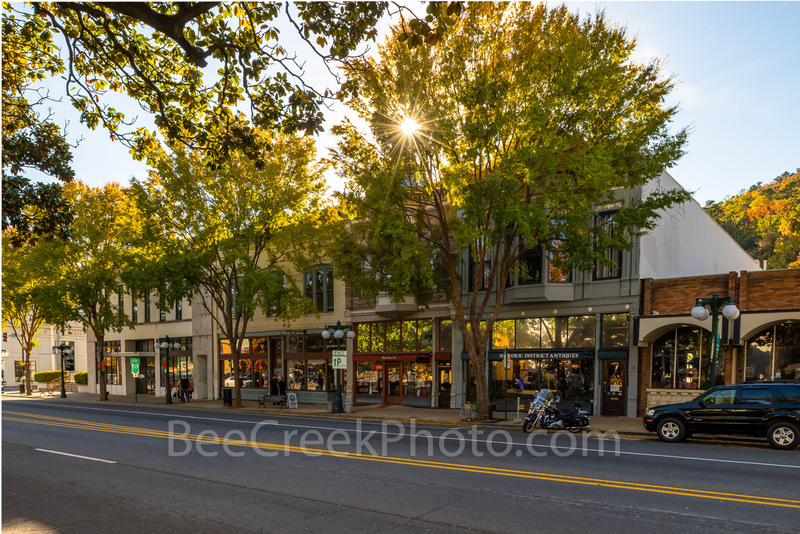 Hot Springs Central Avenue - Hot Springs is a city in the Ouachita Mountains of Arkansas. This capture is Hot Springs downtown across the street from the bathhouse row is called the Central Avenue Historic District and is the historic economic center of Hot Springs. This area is located across Central Avenue from Bathhouse Row. Built primarily between 1886-1930, the hotels, shops, restaurants and offices on Central Avenue have greatly benefited from the city's tourism related to the thermal waters. Built in a variety of architectural styles, the majority of the buildings constituting the district are two- or three-story structures. The district was listed on the National Register of Historic Places in 1985, at which time forty contributing structures were identified.